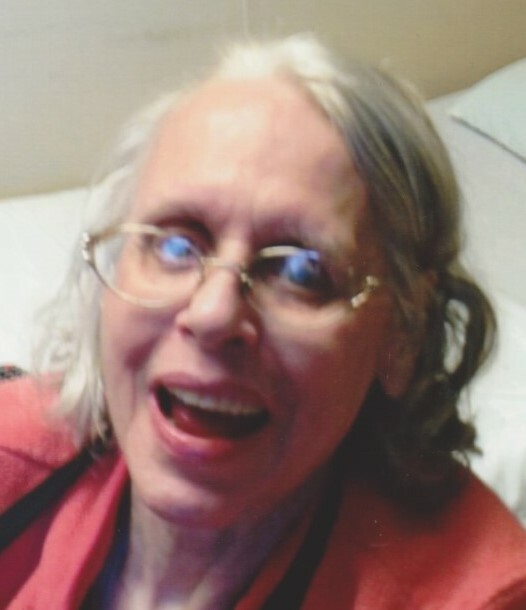 Ann M. Weser, 71, of Lorain passed away on Friday, March 15, 2019 at Lake Pointe Health Center following a long illness. Miss Weser was born in Lorain on January 18, 1948, the daughter of the late Joseph B. and Marie F. (nee Juback) Weser. She was a graduate of St, Mary's High School and lived her entire life in this area. She was a homemaker and enjoyed reading and writing. She was a devoted member of the Church of St. Peter. Miss Weser loved her brother John and her nieces and nephews. Also mourning her loss are special friends and care givers, Jim and Carol Ash of Lorain. A Mass of Christian Burial will be held on Friday, March 22, 2019 at 9:30 am in the Church of St. Peter, 3655 Oberlin Ave, Lorain, OH 44053, with Rev. Craig Hovanec, pastor, as celebrant. Burial will be in Calvary Cemetery.